Yesterday was perfect movie viewing weather. I hit up the 10am showing of, A Star Is Born. I thought I would be the only early bird, but au contraire, the theater was full with egg on a roll consumers. I have actually seen all the A Star Is Born redo’s…never did see the original starring Janet Gaynor and Fredric March as a fading movie star who helps launch a young ingenue’s career. 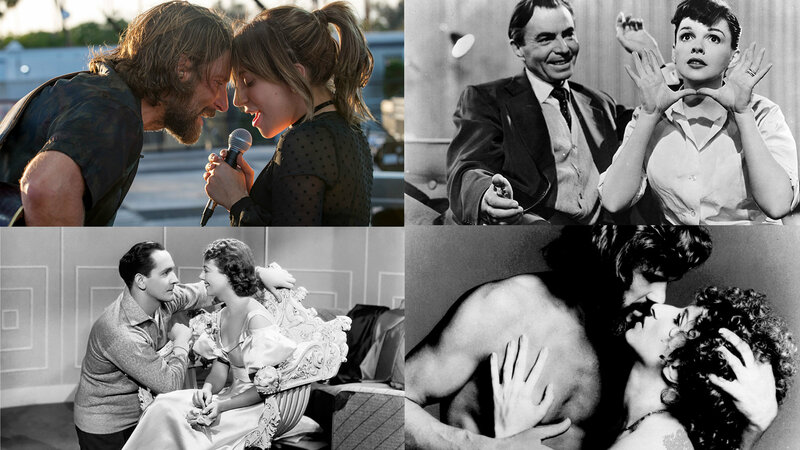 The film has been remade three times: in 1954, starring Judy Garland and James Mason, in 1976 with Barbra Streisand and Kris Kristofferson and the recently released version starring Lady Gaga and Bradley Cooper. For starters, Bradley Cooper is smokin’ hot in this movie. He definitely knows his best side and those blue eyes and the way he tucks his long locks behind his ears…moving on. Lady Gaga is excellent and you really buy into her very natural, realistic portrayal of an aspiring singer/songwriter. I really enjoyed 3/4s of the film. It was the standard 20 minutes too long which included segments that just didn’t fit together cohesively. The ending was way too pat. Much of the portrayal of life on the road really resonated with me as I had lived that life for a long time. I had trouble believing that the Gaga character would buy into the back up dancers and costumes…no way did that ring true. 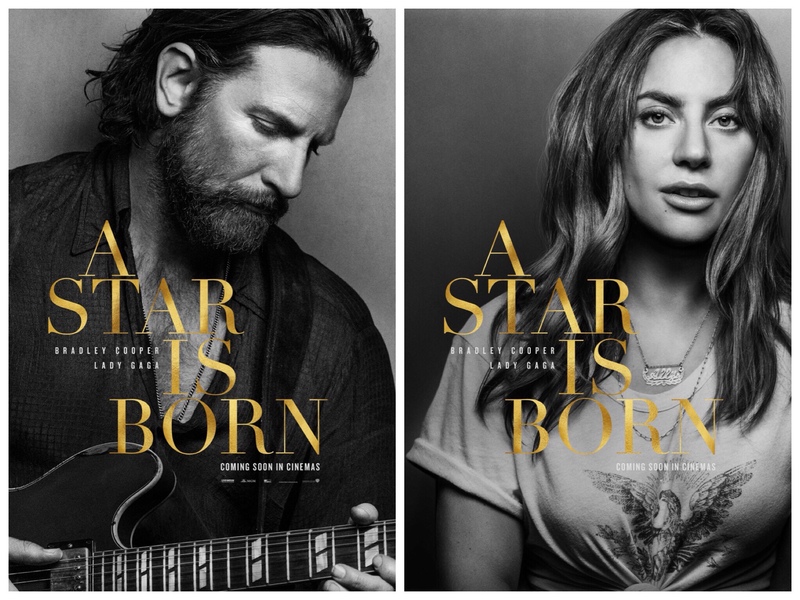 I will hold back from revealing more as I assume many readers will definitely see A Star Is Born at some point. A Star is worth seeing. All I can say is as with food, the last bite should be the most delicious and the last morsel of A Star Is Born just wasn’t that tasty.